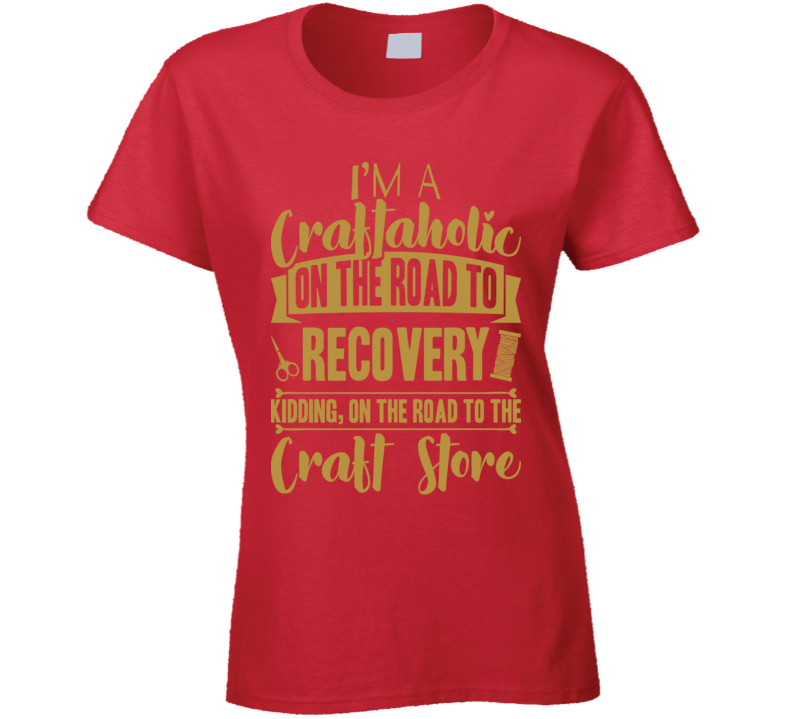 This I'm A Craftaholic On The Road To Recovery T Shirt is one of our favorites, it won’t be around forever so order yours here today! The graphic is available on a variety of top quality products you are guaranteed to love. It would make a great addition to your wardrobe, or buy it as a gift for your friends and family. Did we mention our shipping is flat rate? Pay shipping for your first item, then all additional items ship for FREE! Buyers are responsible for returning any shirts they are defective in original packaging and in new condition. You will be refunded 100% for the t shirt. We can only offer a 100% refund for defective/poor quality orders because we are a custom print shop and our shirts are made-to-order. Therefore if you have wrongly given us your size or if you order a size, receive that size but are not happy with the fit these are not grounds for a return. We can take back t shirts that do not fit or you simply want to return with a $7 restocking fee, or $15 fee for Hoodies. rockyourmomcraft.com | Custom Graphic Apparel offers a 100% satisfaction guarantee return policy. 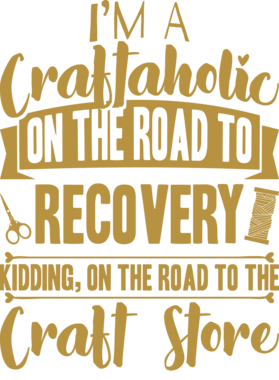 For a more detailed return policy or more information please contact us by email support@rockyourcraft.com and we will gladly provide you with your options as well as the address to which your items should be returned. Upon receipt, rockyourmomcraft.com | Custom Graphic Apparel will refund your purchase.